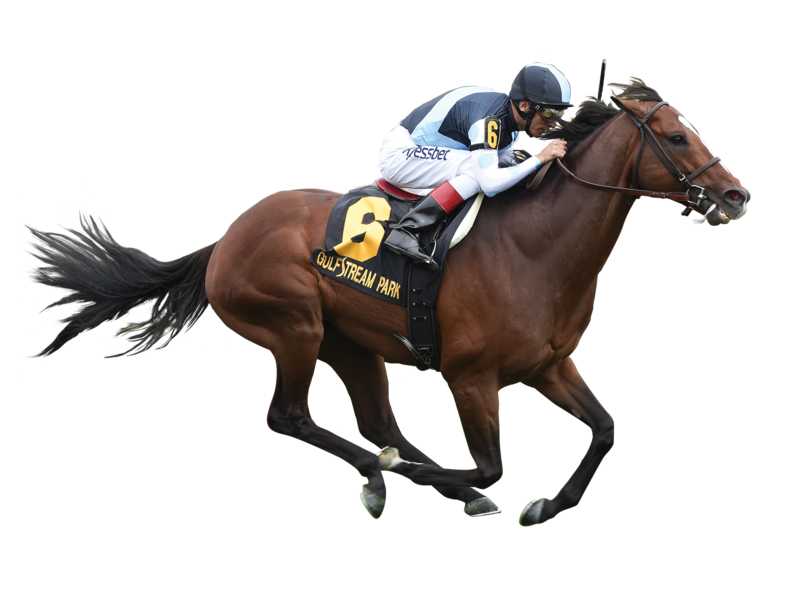 War Correspondent is a Graded Stakes winning son of War Front from a sire producing family. With the speed to win a Graded Stakes at mile, War Correspondent is also Grade 1 Stakes placed. War Correspondent is a full brother to DECLARATION OF WAR and is out of a half-sister to Leading Freshman sire UNION RAGS.